Need us After Hours - Call and Set up an Appointment. 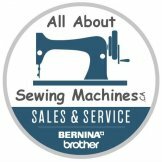 Have you ever dreamed of owning a sewing and quilting machine that contains all the best features of high-end models without the expensive price tag? Consider the SQ9130 Computerized Sewing and Quilting Machine. 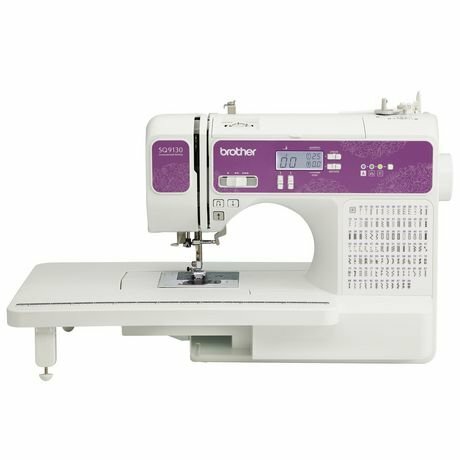 Loaded with features, this powerhouse machine includes 130 unique built-in sewing stitches including utility, decorative, heirloom, and quilting stitches, with 8 styles of one-step auto-size buttonholes. Also included is 1 built-in sewing font with 55 alphanumeric stitches for basic monogramming.